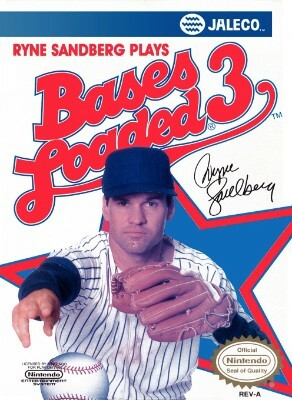 1991 Bases Loaded 3 III New Factory Sealed for Nintendo NES - VGA GRADED 85!!! Bases Loaded 3 VGA Graded 85 NM+ (Nintendo NES) Brand New Factory Sealed! Bases Loaded 3 III Nintendo Entertainment System NES Game Cartridge Nice!